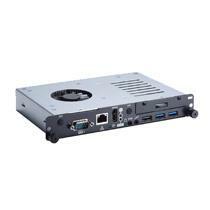 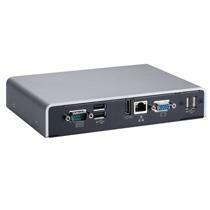 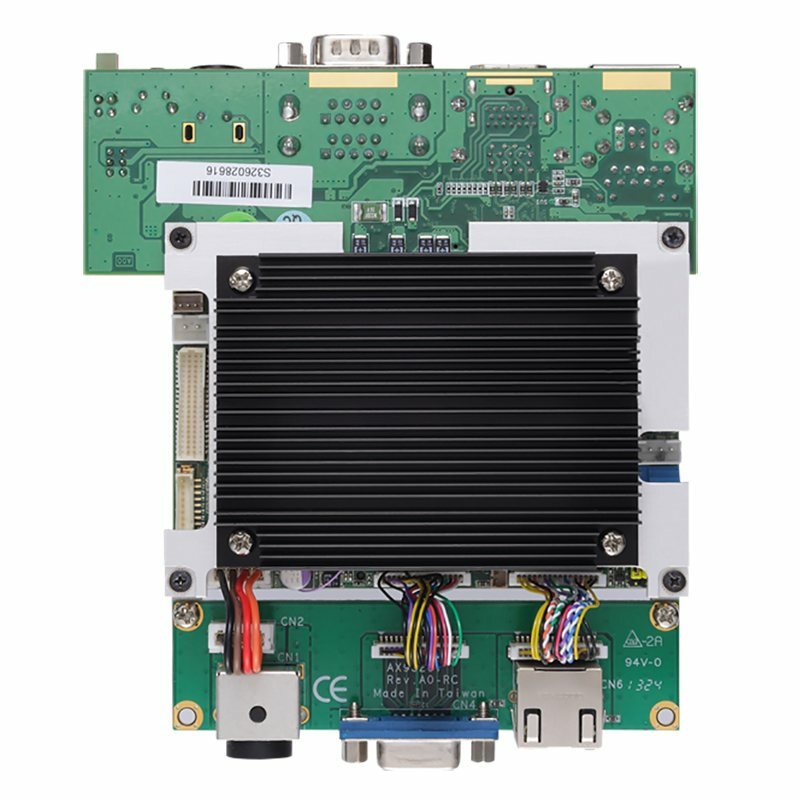 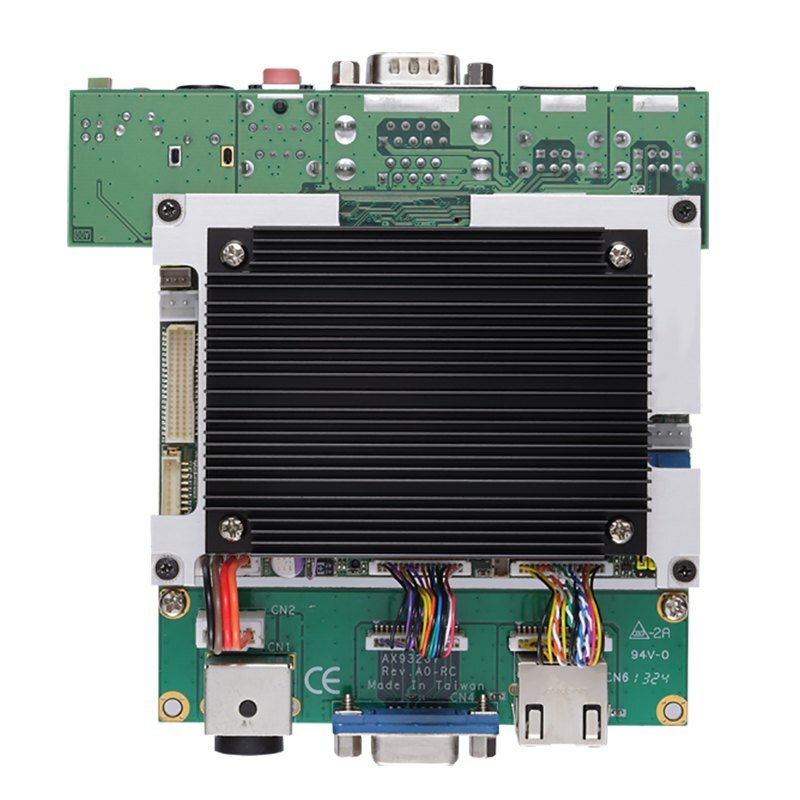 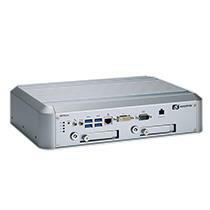 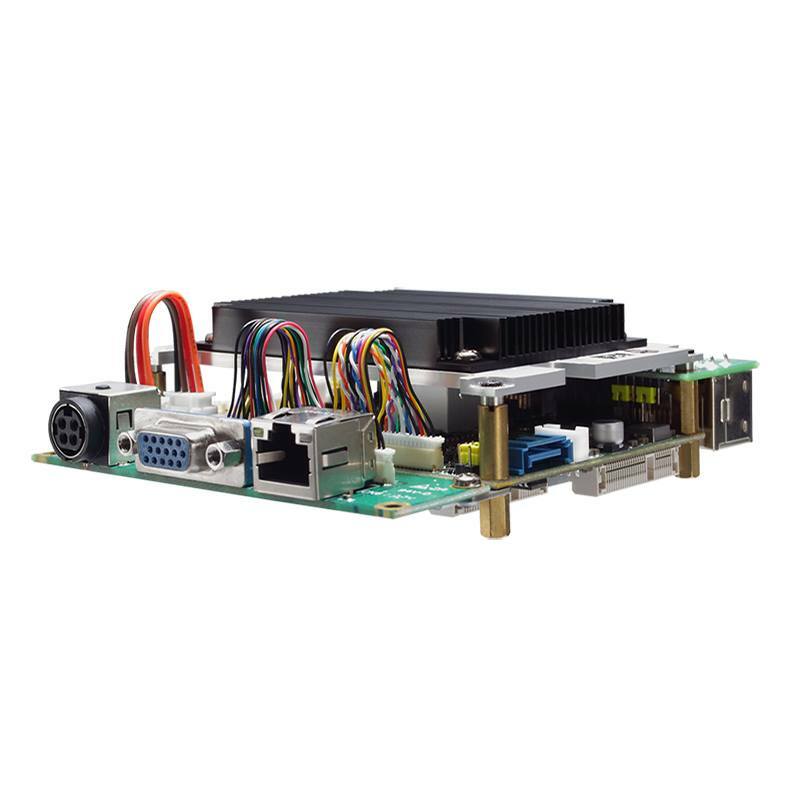 The PICO121 is an extremely compact fanless Pico-ITX SBC with ultra-low power AMD G-Series Embedded SoC GX-210JA dual core 1.0GHz onboard. 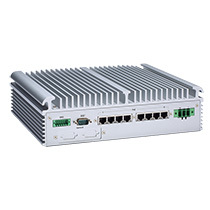 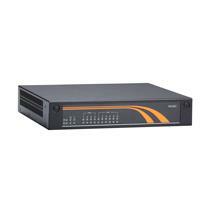 The PICO121 is built to withstand wide temperature conditions, ranging from -20°C to +70°C (-4°F to +158°F). 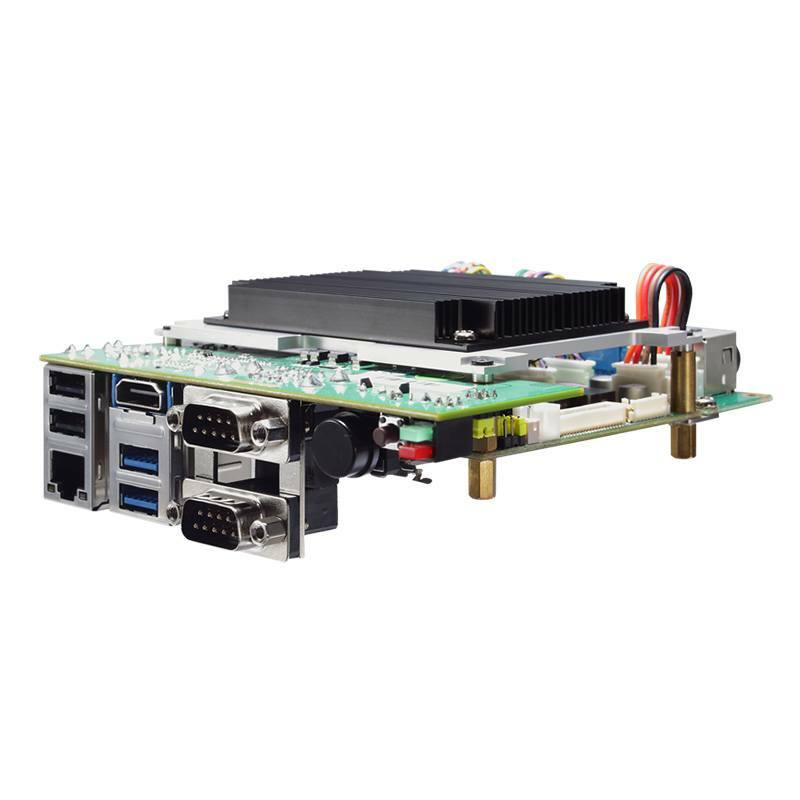 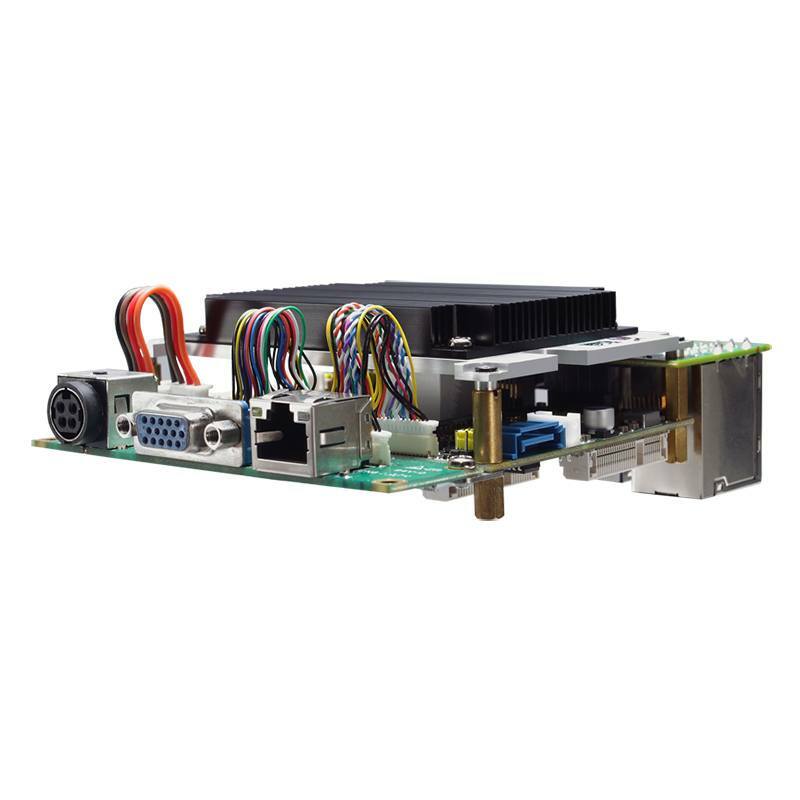 This embedded board supports DirectX 11, Open GL4.2, and Open CL1.2 to provide great graphics performance and features dual-view compatibility through VGA and LVDS with AMD Radeon™ HD8180 graphics controller. 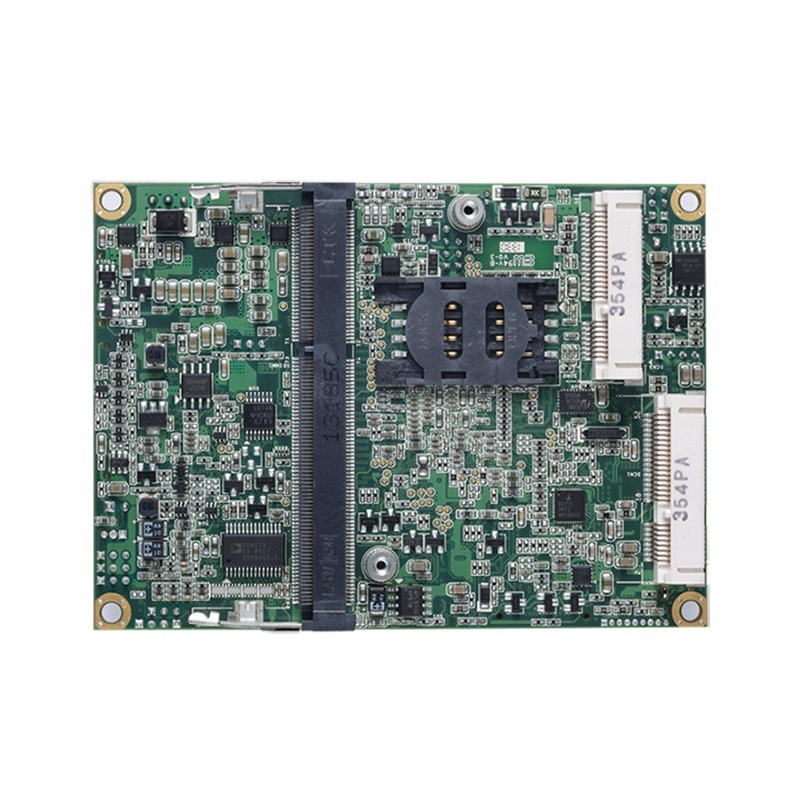 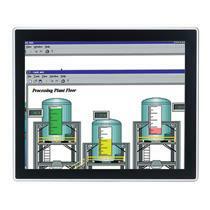 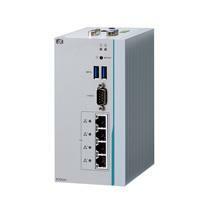 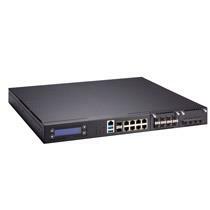 In addition to graphics rich, the PICO121 supports DASH (desktop and mobile architecture for system hardware), providing convenient remote management; and, this board can be a client device, controlled and managed by a console remotely via a Gigabit LAN port on the rear I/O. 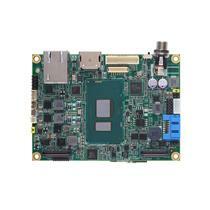 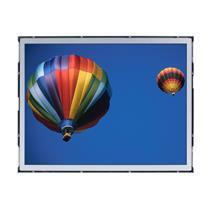 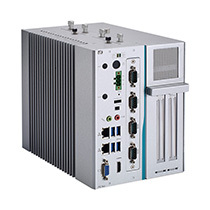 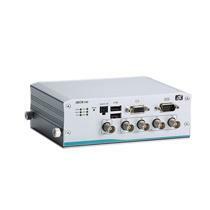 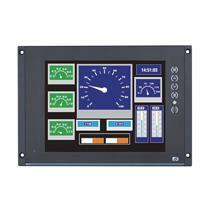 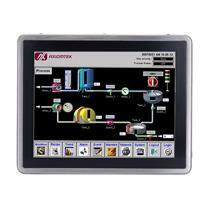 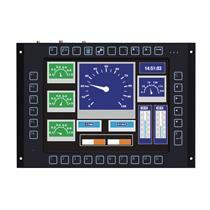 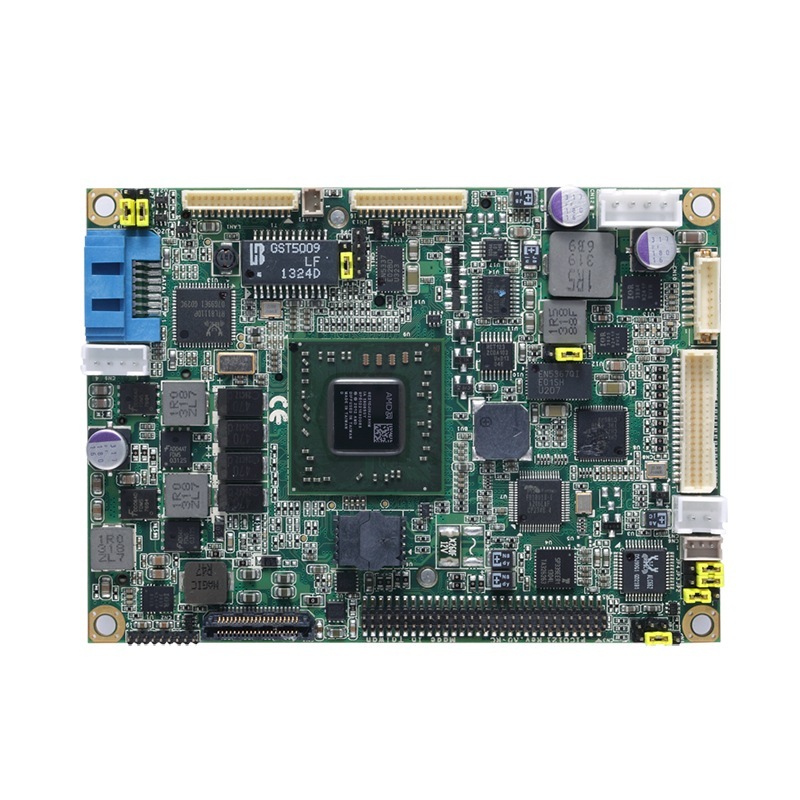 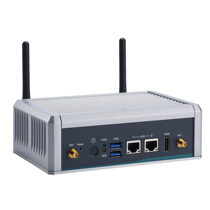 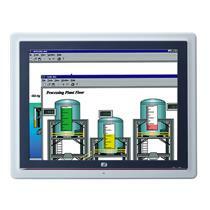 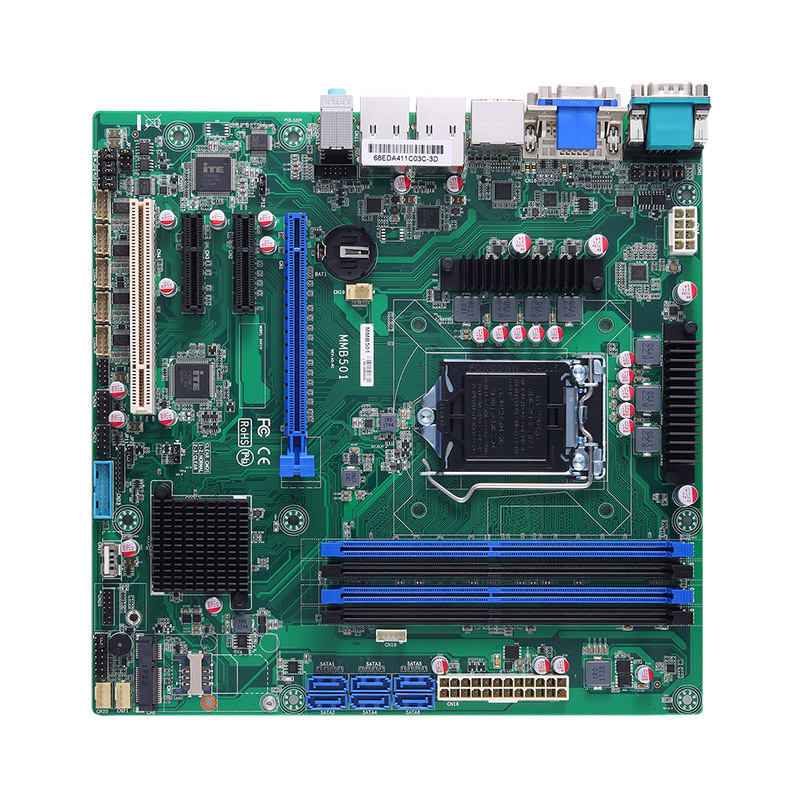 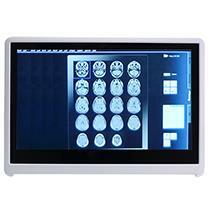 Moreover, the single board computer is equipped with one high-speed board-to-board connector that integrates PCIe x1, USB 3.0 and DisplayPort to fulfill various application needs.